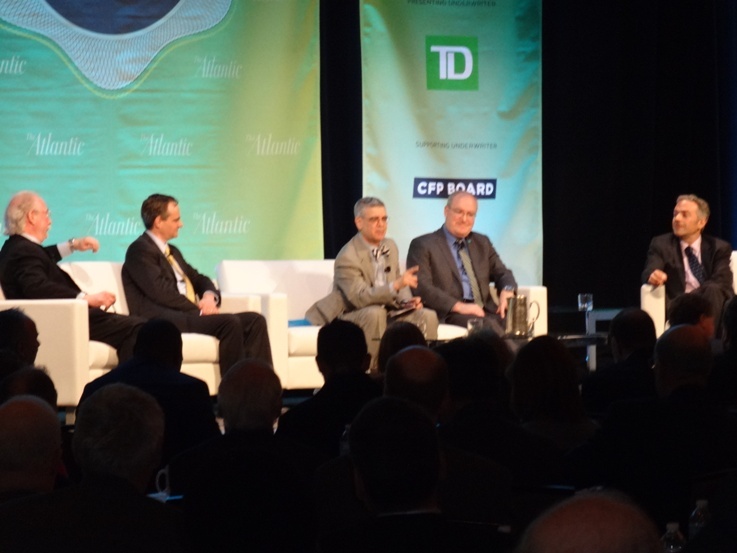 Surprisingly, The Atlantic Economy Summit was not as terrible as we thought it would be when we got there. It’s not that we would expect The Atlantic to throw a bad event. Quite the contrary -they sort of invented this whole publication-sponsored event thing. They did a great job in fact. Lots of good signage, lots of coffee, a good program. All that was fine. It’s just that we have an aversion to wearing pants while we type, and pants were mandatory. Also, we weren’t allowed to bring our Big Gulp inside the Capitol Hilton Ball Room. Sigh. But those minor inconveniences aside, the whole thing was actually pretty interesting. Rep. Chris Van Hollen was there, as were Jared Bernstein, Grover Norquist, Doug Elmendorf, Alice Rivlin, Judd Gregg, Sylvia Mathews Burwell, Sheila Blair, Jason Furman, and Richard Trumka. Wait, the more think about it, who exactly was running the national economy today? Steve Clemons, Washington editor-at-large for The Atlantic, was an able and funny emcee. Unfortunately we had to leave before the “Festive Reception” this afternoon where they were serving “Deficitinis,” (really) and other economics-themed drinks. We were super sad to miss that cuz these econ folks are hella fun to party with. In fact, we’re pretty sure we saw Jim Pinkerton popping molly* in the bathroom before Ambassador Joao Vale De Almeida’s session. 1) Rienhart and Rogoff are pretty much the coolest economists around. They got name dropped about once every five minutes. 2) No body likes the government. Or poor people. Or rich people. 3) You are more likely to see a beret at an economic summit than you are at the French Embassy. We’ve been to both -French Embassy, zero berets; Economy Summit, at least two. 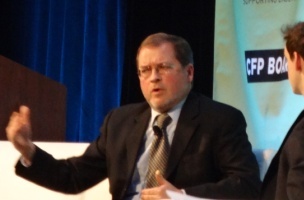 4) Grover Norquist’s beard is an example to us all. Grover should be giving lectures on facial hair trimming as well as tax reform. 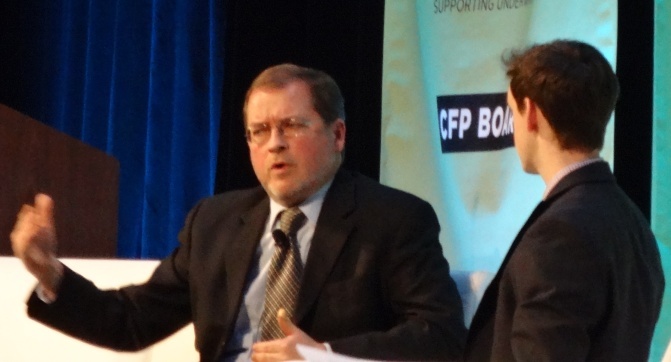 5) CBO may or may not be entirely useless/indispensable.